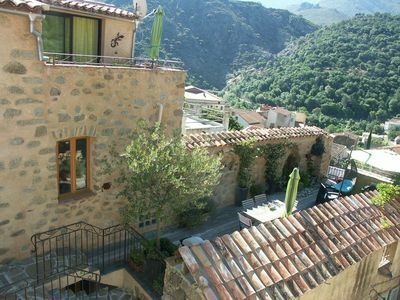 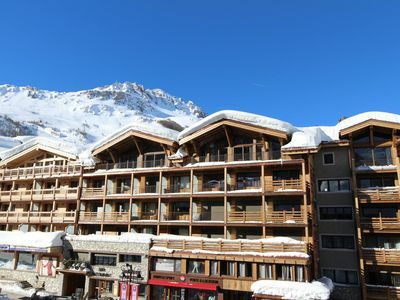 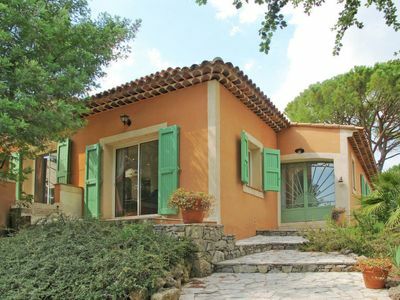 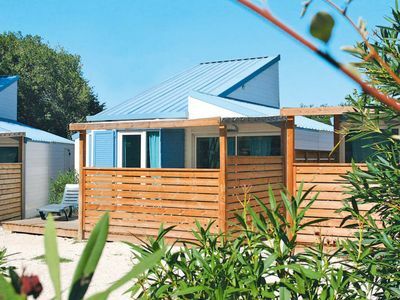 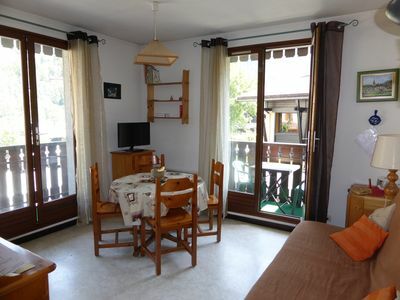 CHEZ MARCO, 2 apartments each with a bedroom, a kitchen, a bathroom and a terrace. 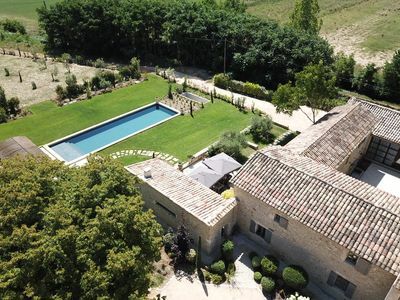 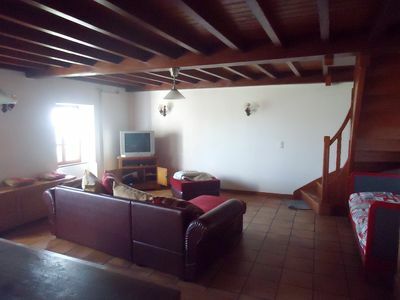 The rental includes both apartments and therefore the entirety of the XV century house with Ping Pong area. 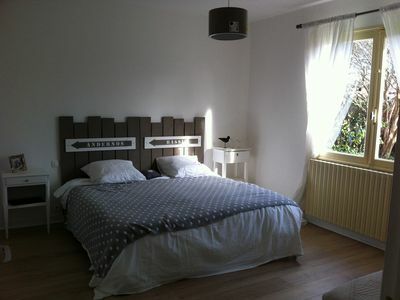 Possibility to rent the two apartments separately. 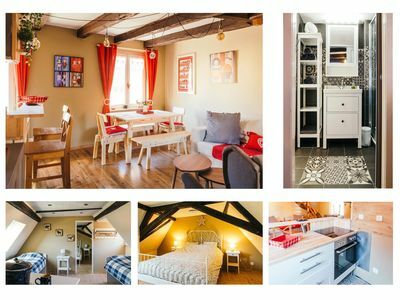 Craftsman in love with old buildings I completely renovated this building of the 15th century respecting the old materials. 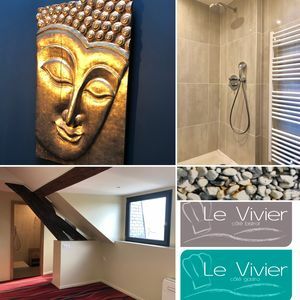 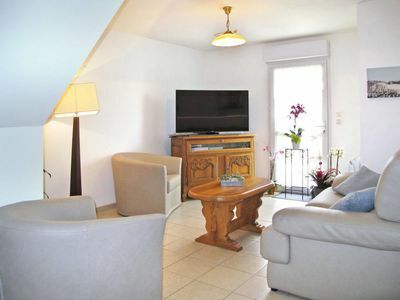 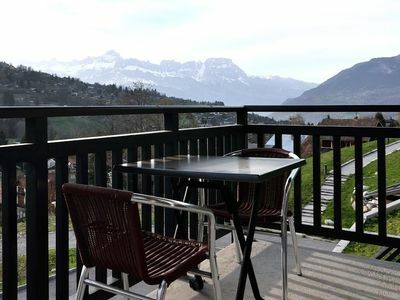 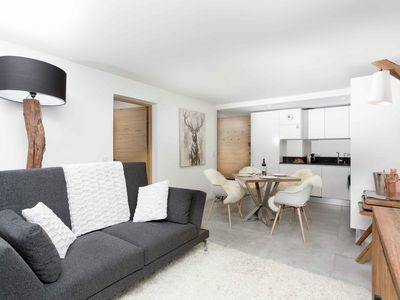 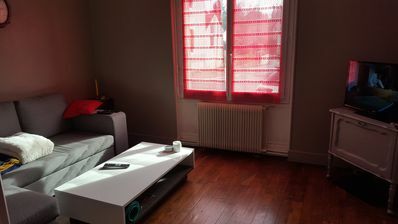 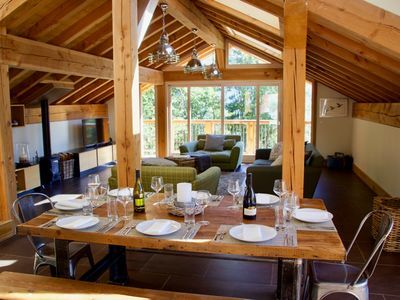 Appart 6p confortable et calme avec navette gratuite ! 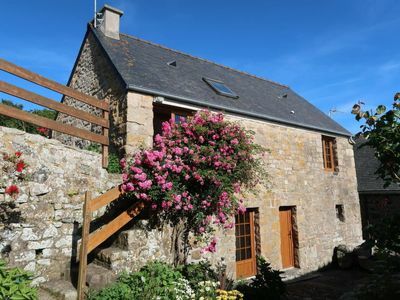 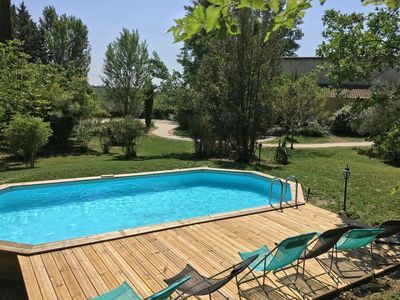 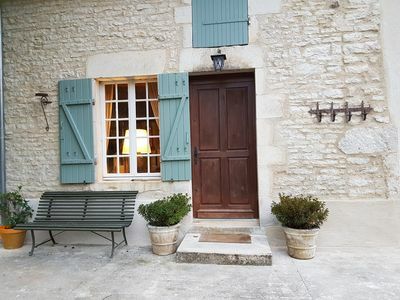 Charming renovated farmhouse in Burgundy, near Vezelay. 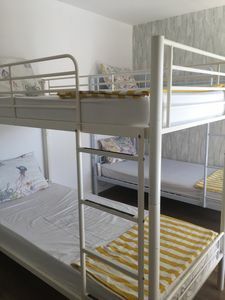 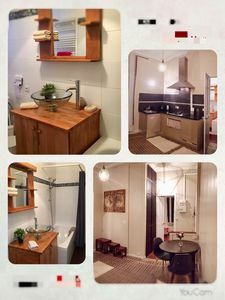 Male Dormitory Shared Room " For MEN Only "